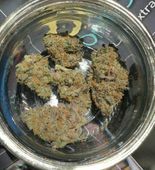 We are a quality driven store with some of the most impressive and exclusive exotic strains in Southern Oregon. 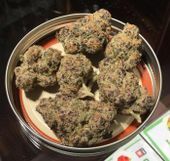 We are certain that we can wow you with a variety of high end strains, or get you a great deal on some quality affordable bud. Come on down and check out our beautiful shop and top notch product!